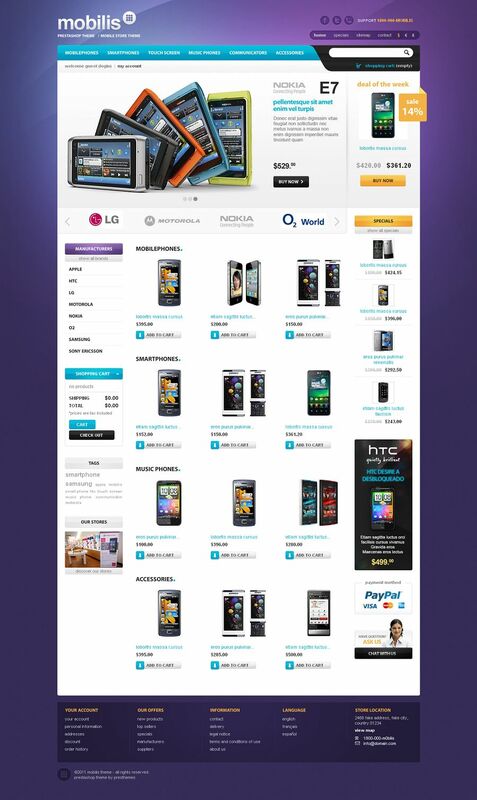 Mobilis is a premium mobile Store PrestaShop Theme suitable for for mobile store, cellphone, handheld, smart phone, tablet, laptop store. 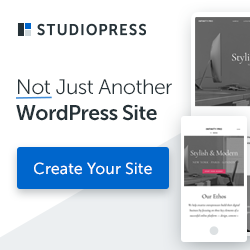 The impression of this PrestaShop Template is very harmonious colors and unique, the titles, buttons, labels have the striking colors, which make it attractive to customers. With Mobilis the shopping becomes interesting with easily selectable products, easy payment. In the details page, categories and the home page, the product information is always updated quickly (special products, promotions, new products, etc. ).